FILE PHOTO: Elizabeth Holmes, CEO of Theranos, attends a panel discussion during the Clinton Global Initiative's annual meeting in New York, U.S., September 29, 2015. HBO’s documentary “The Inventor: Out for Blood in Silicon Valley,” directed by Alex Gibney, was released earlier this month. 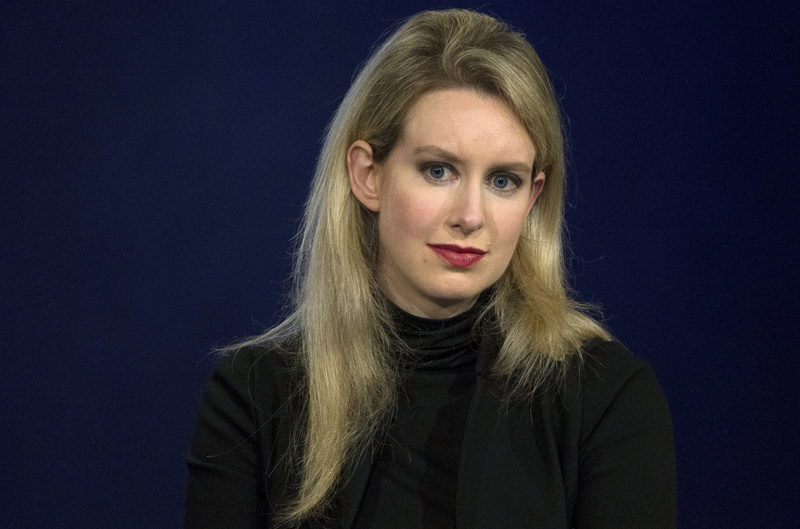 It highlights the rise and fall of Theranos and its founder Elizabeth Holmes. The U.S. Justice Department has charged Holmes and Ramesh “Sunny” Balwani with fraud. They are due to appear in court on April 22.